Hi [INSERT YOUR FRIEND'S NAME HERE], Please check this out https://www.proactivehealthcare.co.uk/quicksilver-scientific-blood-metals-panel?referrer=0 and get £4 off your first order (minimum order £30 excl. shipping). Thanks! 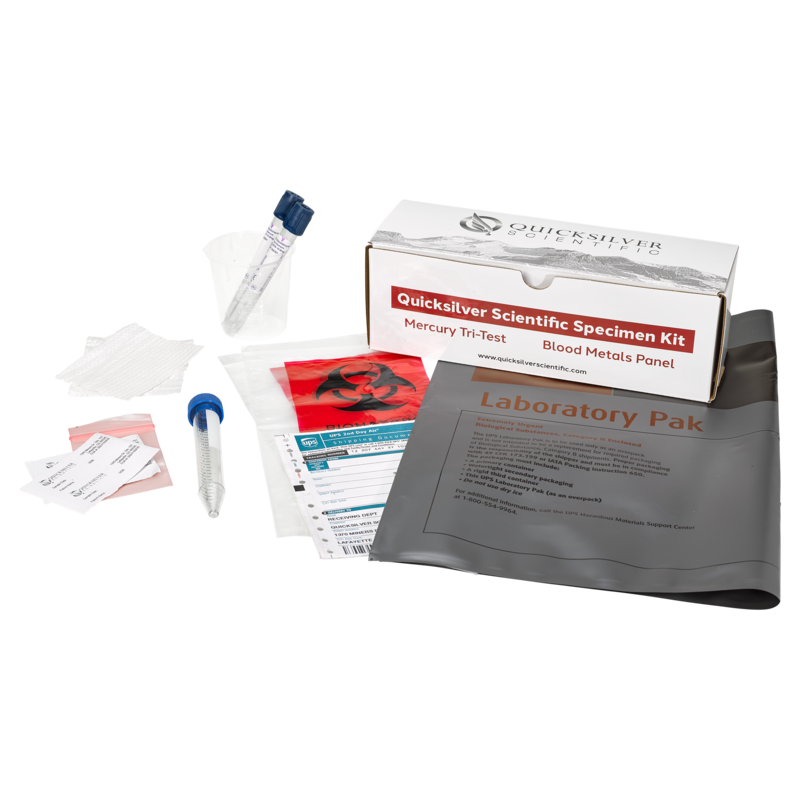 Quicksilver Scientific is a CLIA certified laboratory offering mercury speciation and blood metal testing for human health. They use state-of-the-art testing technology, including patented mercury speciation technology, to give the most accurate and reliable metal testing available today. Quicksilver Scientifics Blood Metals Panel screens a broad range of nutrient and toxic metals to show elevated exposures to toxic metals or imbalances of nutrient metals in whole blood. Protcol - Once your test kit has arrived you must arrange to have your blood drawn and then the kit will be sent to Quicksilver Scientific in America. Once you have arranged for your blood to be drawn contact us 48 hours before to arrange the FedEx collection of your test kit.